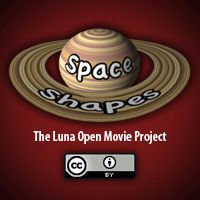 ​Your students will learn about common shapes in space (spheres and disks) while watching the full-dome mini-movie entitled Space Shapes. 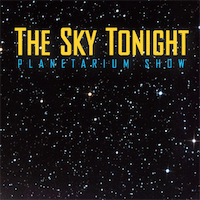 Afterwards, they will experience a live​ and somewhat interactive planetarium presentation entitled The Sky Tonight. 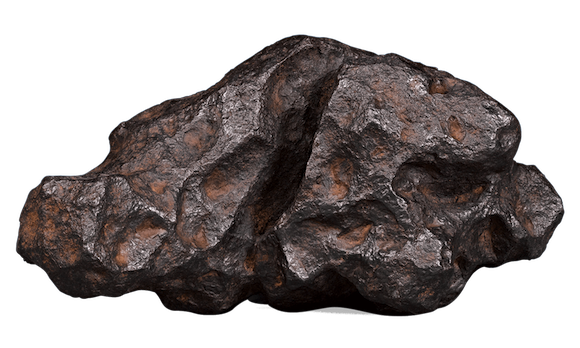 ​Before heading inside the planetarium, your students will have an opportunity to hold a rather large, museum quality, iron meteorite in their hands. They will also have a chance to use a magnet and find out for themselves whether or not this space rock is attracted to the magnet.